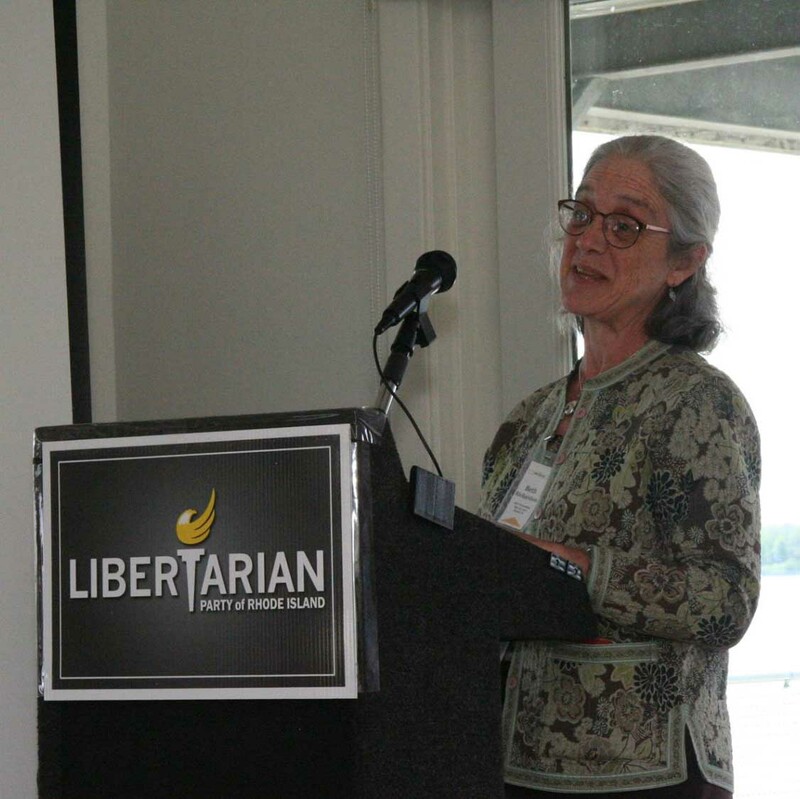 The Communications Committee is responsible for communicating the policies, positions, and opinions of the Libertarian Party of Rhode Island to the public at large. This responsibility includes maintaining the content of our web site, establishing and maintaining our social media presence, managing relationships with all media and press and communicating with the party members. Public Relations.The Communications Committee is responsible for all aspects of the Libertarian Party’s public relations including, but not limited to; messaging, media relations and membership communications. Website Content, Blog & Newsletter.Draft engaging language for all pages on the official website. The Communications Committee manages the Blog and Newsletter. Social Media Presence & Management.The Communications Committee is responsible for maintaining and building a strong social media presence. This also includes targeting new demographics with the intent to build our social media reach/following and increasing our audience. Media & Press.Maintain a database of all media outlets in Rhode Island as well as key national media outlets. Interface with other Committees.The Communications Committee will work with other committees within the LPRI and provide training, guidance and support of their efforts and objectives. 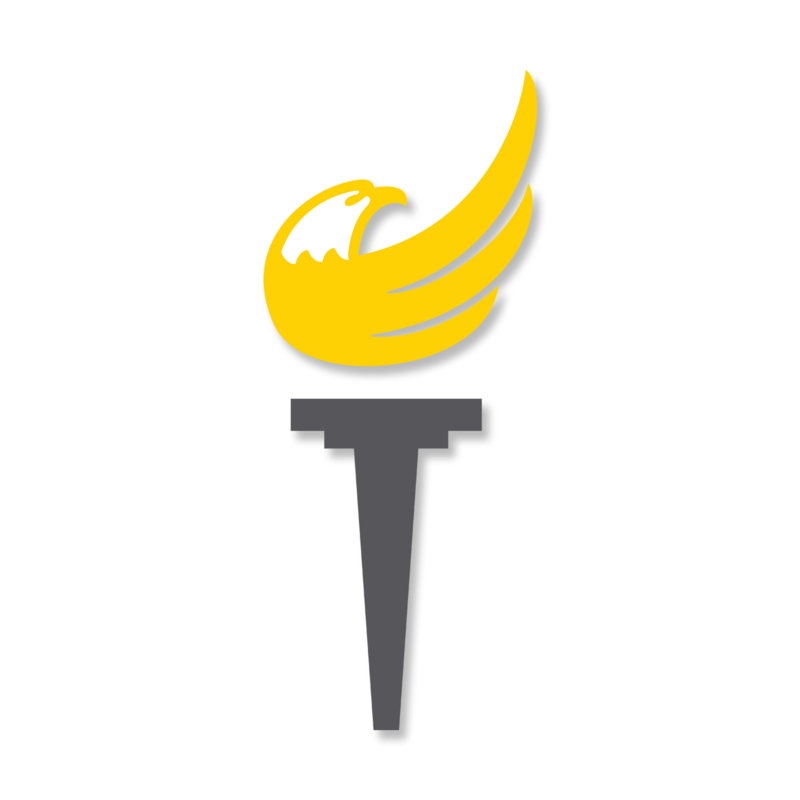 The Public Policy Committee shall be responsible for developing and maintaining interactions between the Libertarian Party and elected government officials, as well as tracking the results of interactions to help shape candidacy strategy. The Public Policy Committee shall also be responsible for ensuring that the Libertarian Party input is provided for key legislation and initiatives when and where possible. Work with Elected and Appointed Officials.Build Relationships with City Council members, County Commissioners, Assemblymen, State Senators, Congressmen and US Senators as well as their staff. Maintain records on each elected official to include their issues, their financial backers and their voting history. Review and analyze all bills to determine which pieces of legislation are favorable to the Libertarian Party and our core principles. Author bills and identify co-sponsors for proposed legislation. Have a presence at the capitol to push policy in a libertarian direction. The Political Committee is responsible for recruiting and training Libertarian candidates for public office. This includes working with volunteers and maintaining a list of all elected and appointed offices. The Political Committee provides support to candidates such as assistance with filing the proper paperwork and assisting campaign strategy. Placing Volunteers.Works with the Volunteer Coordinator in Identifying and placing Libertarians who are interested in working on campaigns. Database of Offices.It is important that we know all offices available, when they are available and how to qualify or run for each office. The party will maintain a database of all elected offices and appointed offices. Situational Awareness.Staying on top of media and current events and distributing that to Candidates so we are in the know and can react appropriately. 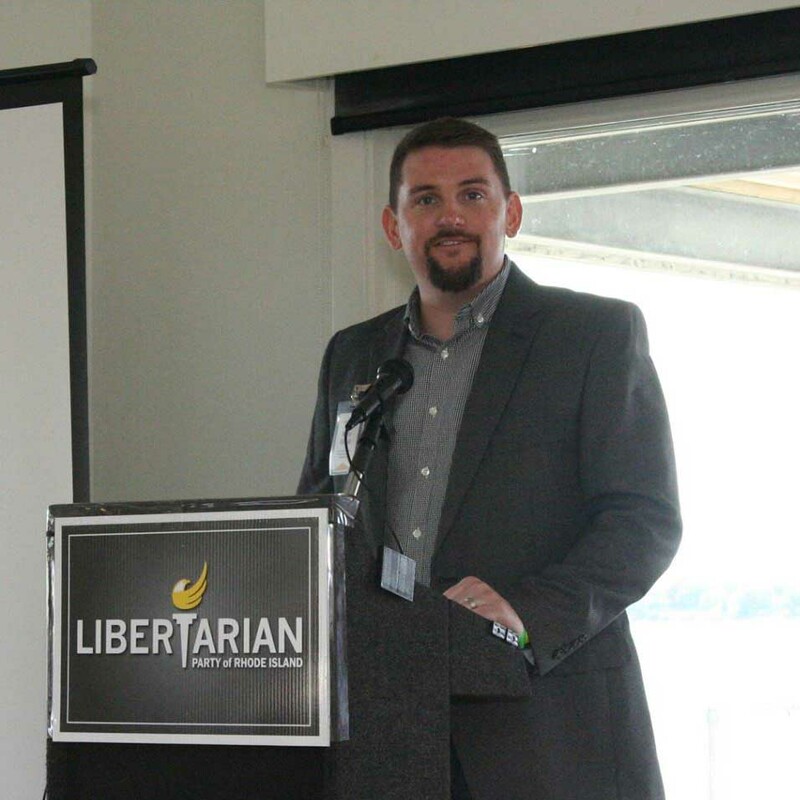 The Outreach Committee is responsible for grassroots-level contact between the Libertarian Party and the public at large. These responsibilities include maintaining useful contacts and coordination with student organizations, recruiting key demographics into the party (building membership), Identifying potential coalitions with like-minded groups and coordinating outreach events in partnership with the Events Committee. Campus Building.Work with partisan (College Libertarians) and non-partisan (Young Americans for Liberty, Students for Liberty, etc.) to set up additional chapters throughout the state. Target New Demographics.Identify and target new demographics who would have a high likelihood to be interested in the Libertarian Party. Coalition building.One of the most important aspects of politics is having good relationships with other organizations. Work with organizations that are niched to specific issues that are aligned with the party platform such as gun rights, pro-legalization, etc. Frequent networking events and interact with other professionals and groups. Grass-root Event Organizing.Organize City Council, County Commission and other rallies. The Events Committee is responsible for planning and implementing statewide events such as our state convention, monthly meetings, social events and organizing political events. 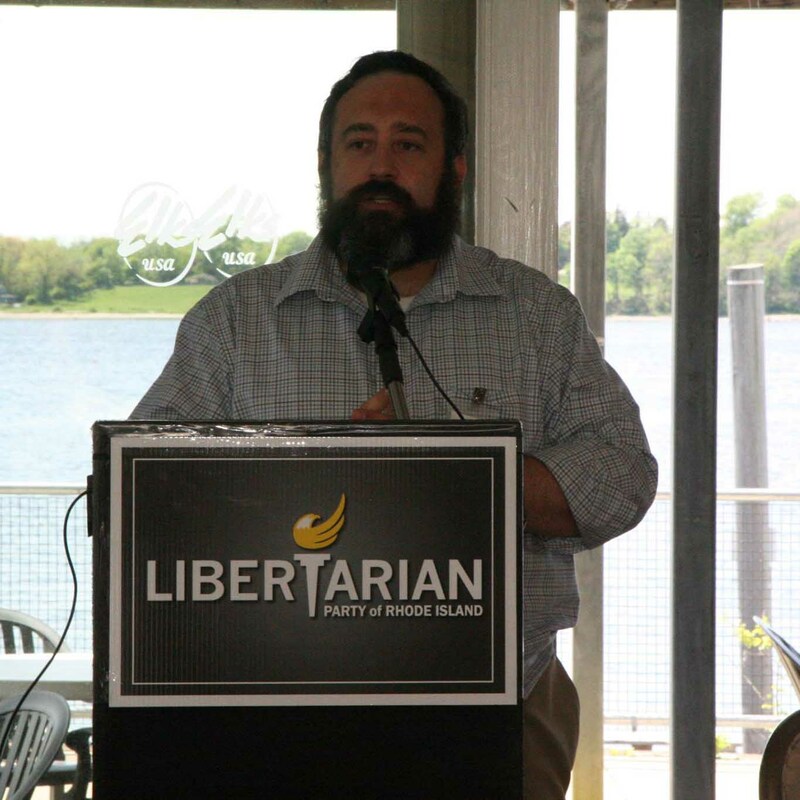 As well as work with the Outreach Committee to organize cross-promotional opportunities with other organizations or public events where there is an opportunity to promote the Libertarian Party of RI. Events. Responsible for planning all statewide events including, but not limited to, the state convention. Calendar of Events. Maintain and update a database of all conferences, conventions and LPRI events. Event Sponsorship. Work with organizations to determine which events we will participate in and/or sponsor. Event Promotion. Work with the Communications and Outreach Committee to develop a promotion plan and strategy for events. Training and Support. Maintain and update a field manual on event production as well as train and support county parties. The Field Development Committee is responsible for establishing, developing, and maintaining Congressional District(CD)-level affiliates, which shall mirror and augment existing Party Committees at the CD level. This includes training affiliates on best practices, and providing necessary logistical support. Additionally, they will assist in training and support CD affiliates on successful event planning techniques and strategies. Develop CD Affiliates.Re-affiliate & develop CD Libertarian Party affiliates. Training and Support.Provide training and support to CD affiliates to create a sustaining party. Support local candidates and local issues. Membership. Assist the CD affiliates to increase overall party membership. The IT Administrator manages and oversees the LPRI IT Infrastructure. Responsible for planning, development, and implementation of all technologies used by the Libertarian Party. Directs the efforts of the technologies used by the Party and develops technology strategies. Is responsible for the maintenance, usability, and updating of our official website and other stand-alone initiatives and campaign websites. The Webmaster will integrate all technologies with the website and integration with social media. The Volunteer Coordinator Is responsible for recruiting, managing, training and scheduling volunteers in support of the LPRI’s events and outreach efforts. They will work closely with Committee Directors to identify volunteer needs and match the skills and talents of the people who have volunteered to help the LPRI, making the best use of the volunteers’ energy, enthusiasm, and talent.